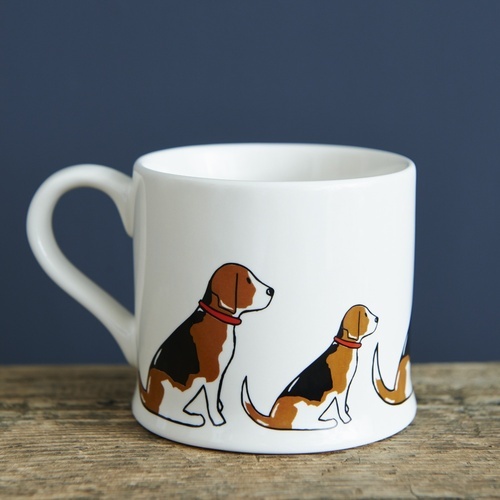 Our gorgeous Beagle dog bowl. 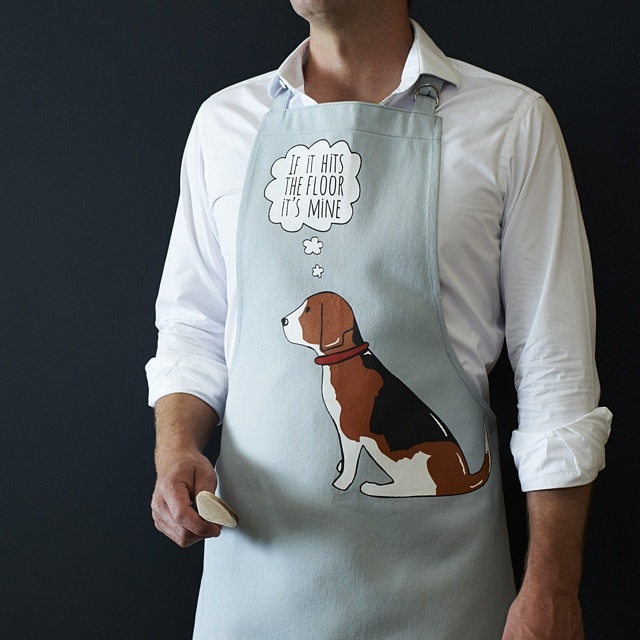 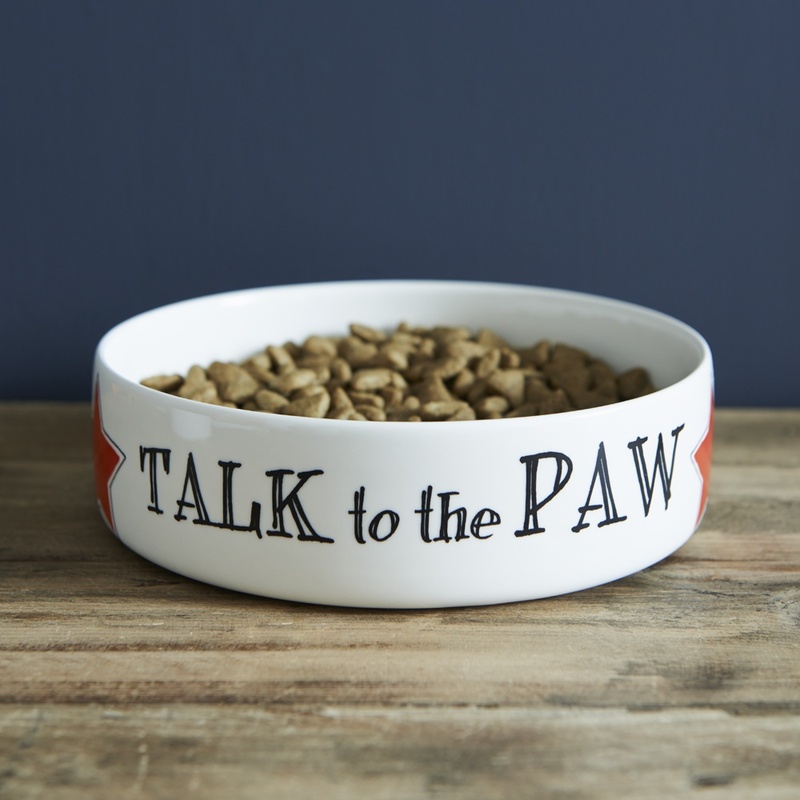 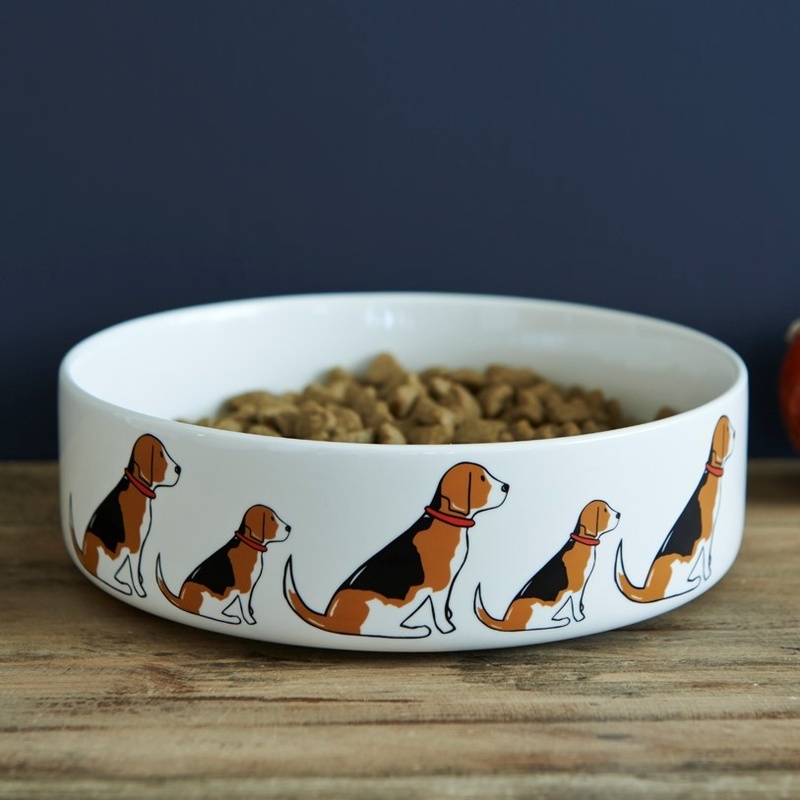 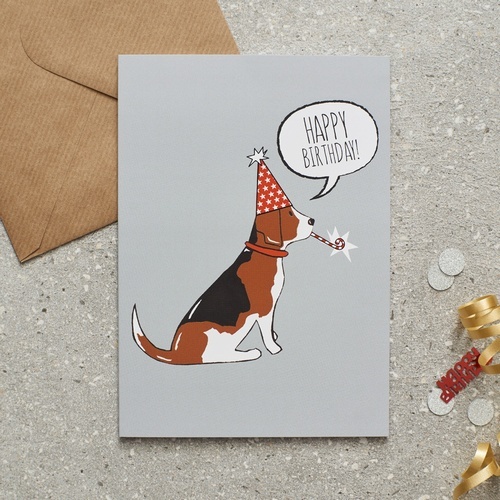 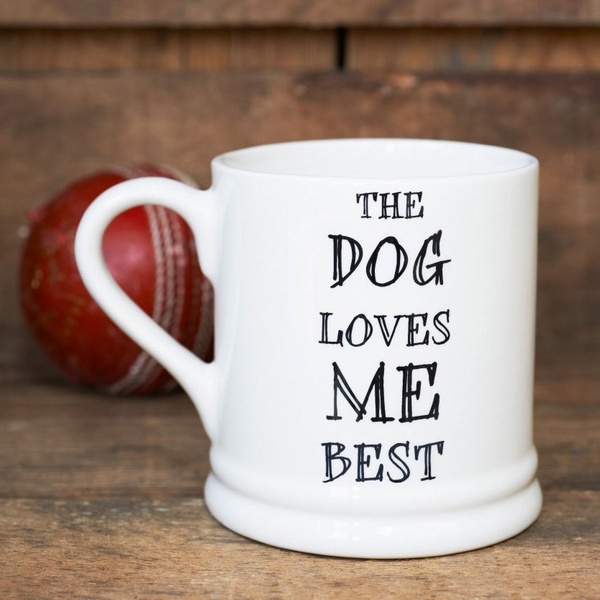 The must-have bowl for the more discerning Beagle! 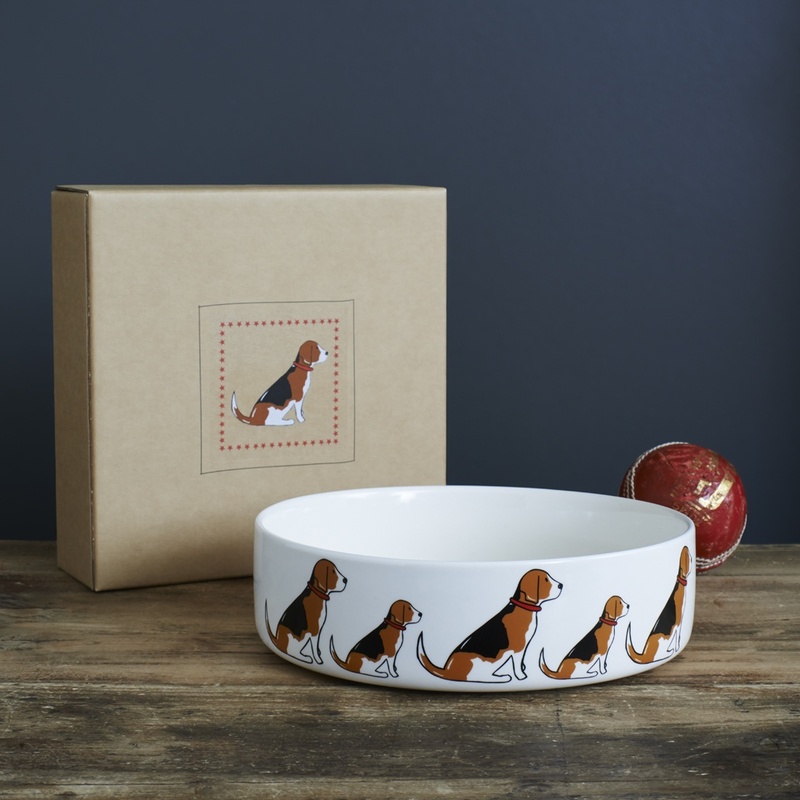 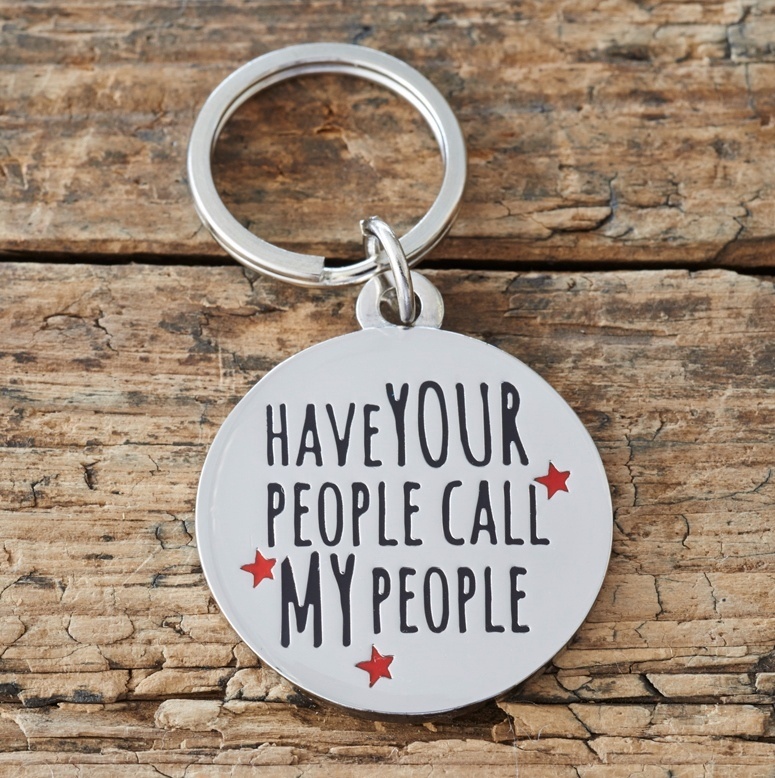 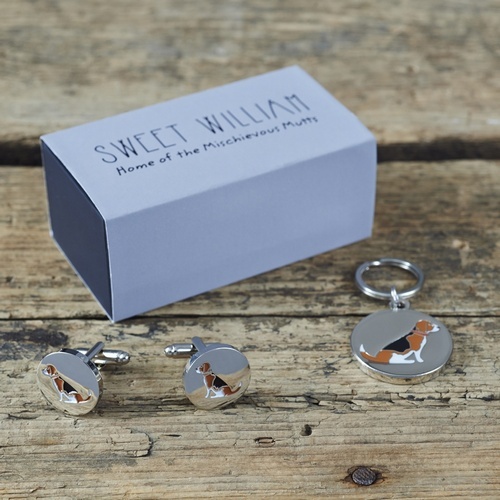 All our dog bowls are individually gift boxed.